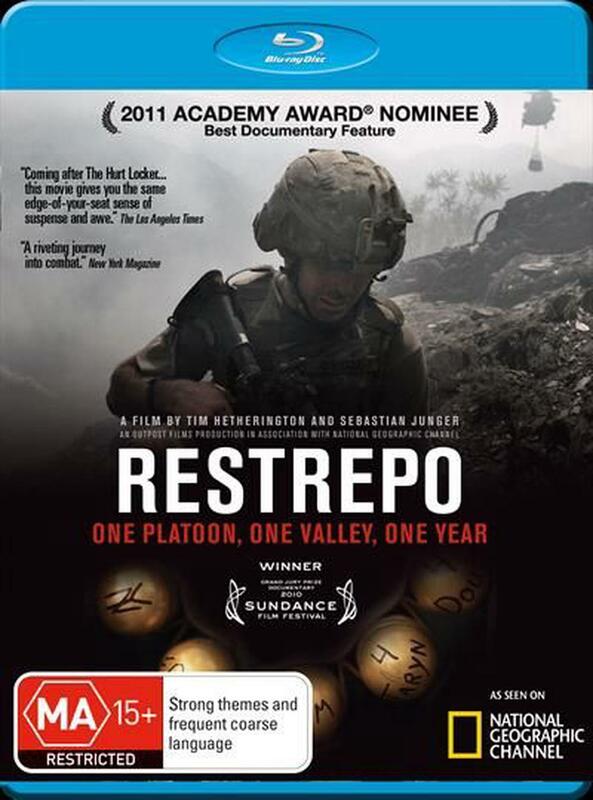 RESTREPO chronicles the deployment of a platoon of US soldiers in Afghanistan's Korengal Valley. Focusing on a remote 15-man deployment, "Restrepo" named after PFC Juan Restrepo, the platoon medic who was killed in action. It was considered on of the most dangerous postings in the US military. This is Second Platoon's story, of a group of men who came to be considered the "tip of the spear" for American efforts in that area. The films goal is to make viewers feel as if they have been through a 90-minute deployment. This is war, full stop.